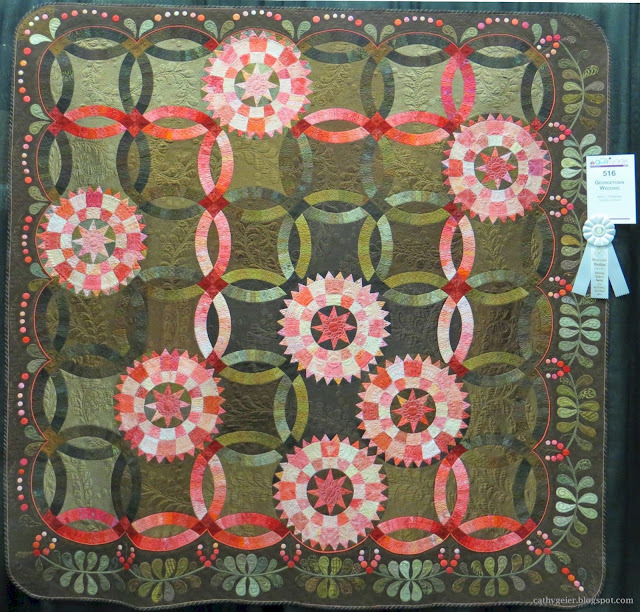 Among the phenomenal quilts at the show, this one really appealed to me. 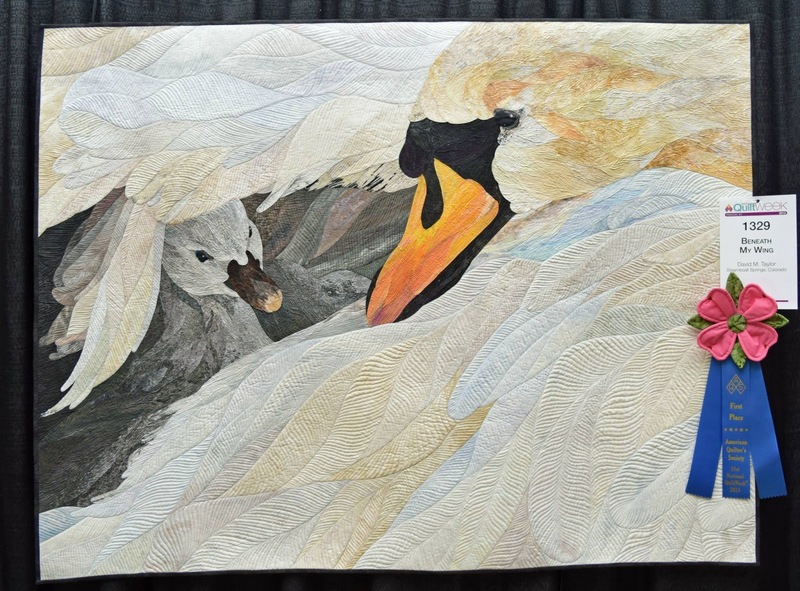 It is gorgeously quilted and the color variations in the feathers are so subtle and pretty, they look so real! 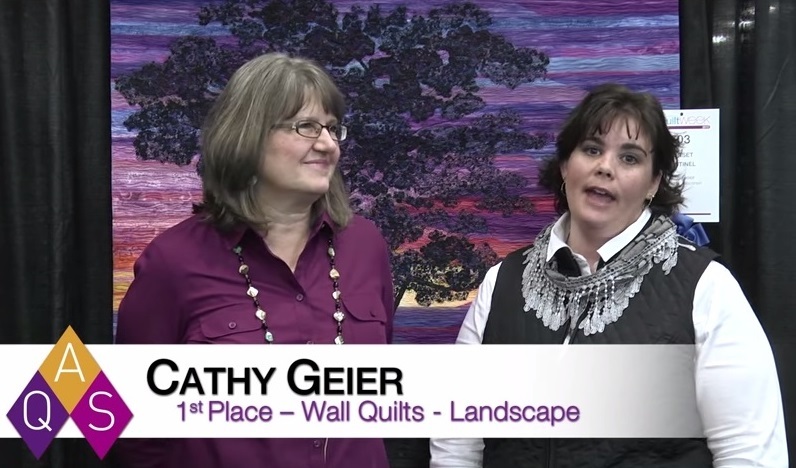 This week I'm going to show you the rest of the winning quilts in the larger categories. I also did a bit more work on my quilt Come Walk with Me, as I'm entering it in various quilt shows and want it to be perfect. I'll show you what I added and see if you don't think it is better too. 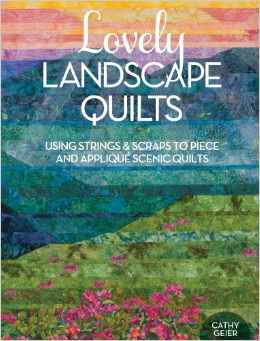 Twice a year something 'big' happens in the world of quilting. 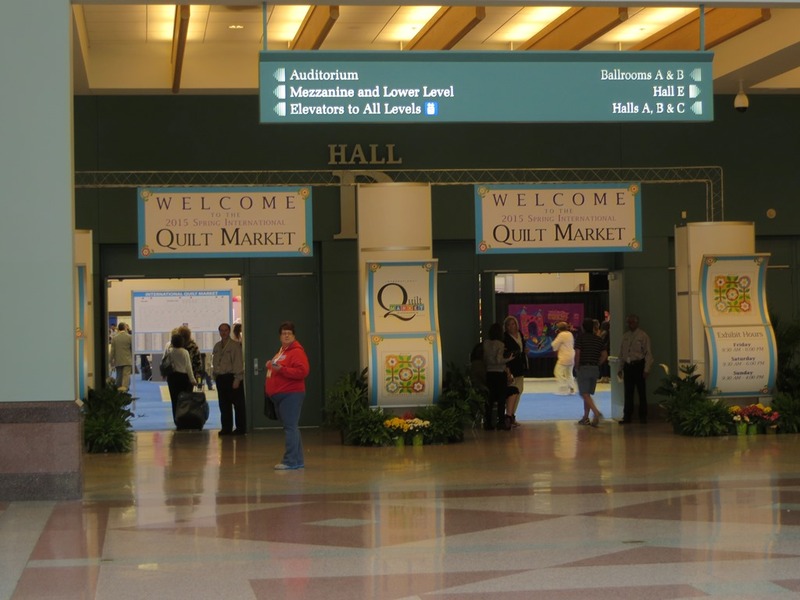 It's called Quilt Market and it happens in the spring - somewhere in the Midwest, and in the fall - always in Houston. The spring market is smaller, not as many vendors are there and not as many new products are demonstrated. I was fortunate to get to the spring market this year and I thought you might be interested in seeing it. 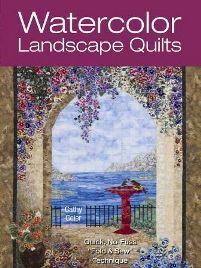 So, without further ado, let's get to the quilts. This week was another of those kinds of weeks where I hardly had any time in my sewing room. I'm starting to work on another quilt for RJR and have 2-3 others in my mind that I'm dying to make. 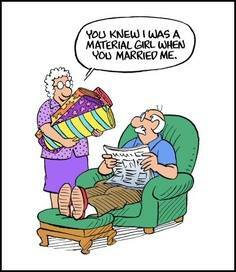 I think we must all feel that way at times. It's me and Julia Graber in Paducah! Or is is Julia and me!? Lol. Actually it has been 2 weeks since I've posted and I want to keep you at least a little up to date! 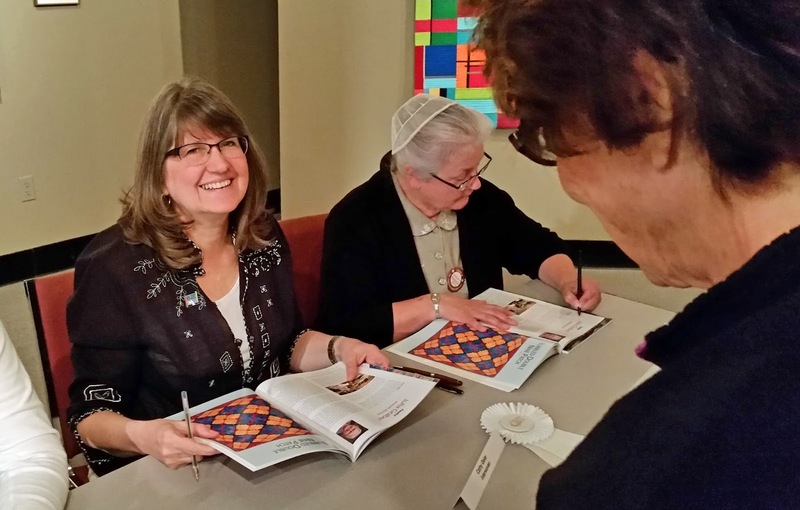 You may remember that I went off to Quilt Week in Paducah, KY last week and part of my time there was happily spent signing books at the National Quilt Museum.